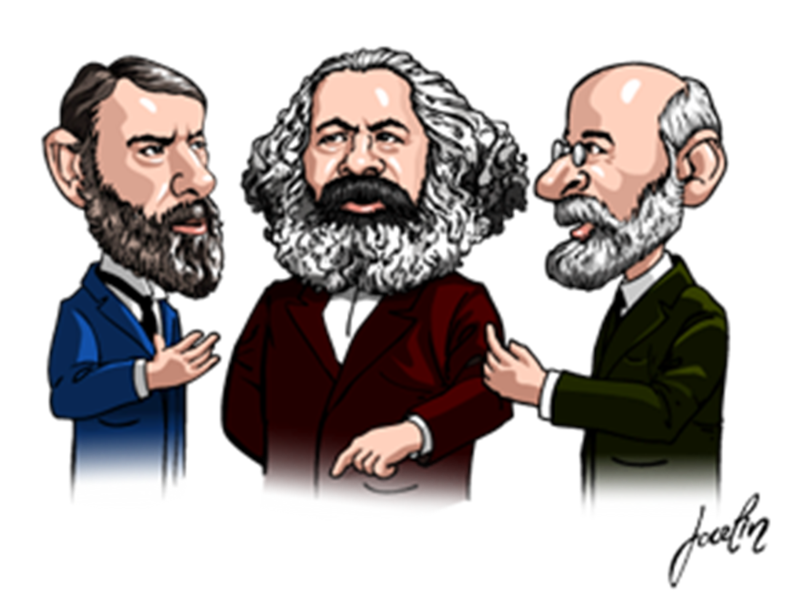 Marx, Durkheim, Weber. They remain our pillows in… I mean pillars to Sociology. Much subsequent work situates themselves within the paradigms of these classical thinkers. Why is it that we remain obsessed with them, even if their most notable assertions have been countered and disproved by modern instruments of scientific analysis? I found Stinchcombe’s discussion to be quite illuminating. As a student, I particularly identify with the first two reasons. I’m not a ‘theory’ person, but I’ve been convinced of the utility of the classics. This is why I’ve voluntarily applied Marx to the experience of doing online surveys, and applied Weber to the motivation behind studying Sociology. And I was actually right. Sometimes we use the classics as our pillows; they lend us comfort as badges of identification and expressions of solidarity. With the ergonomics settled, look back on the readings you have read and the literature reviews you have written. How have the classics – and also more contemporary greats; the likes of Goffman and Foucault – served you? How might they serve you better from now?